Thanks to all our new preschoolers, the NGTC Preschool Program is exploding! 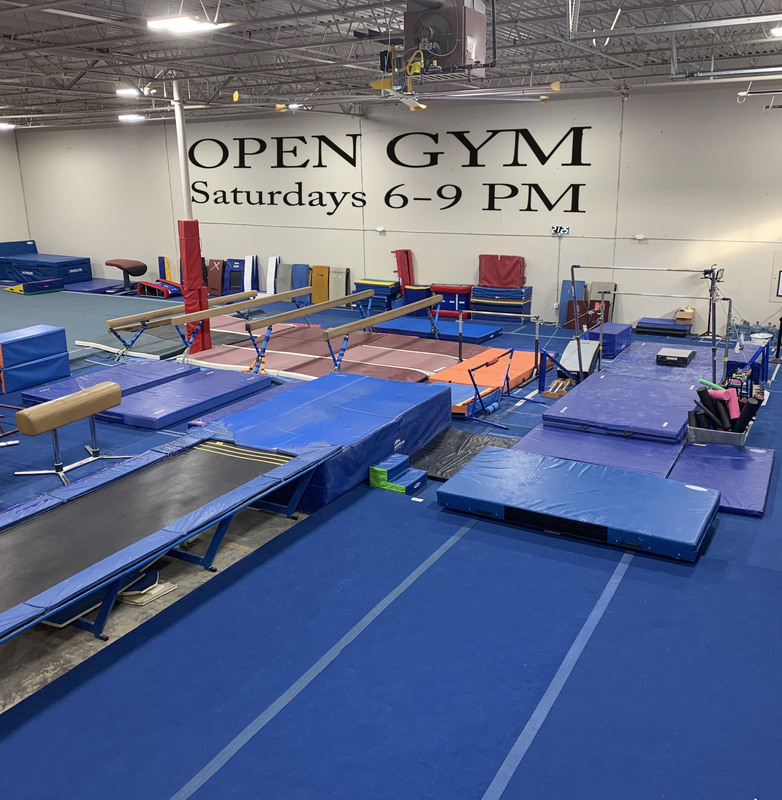 And, to better facilitate the new little gymnasts and their parents, NGTC will be offering new preschool classes beginning January, 2010 on Monday mornings! Come-in, call or email today as class sizes are limited and are offered on a first-come, first served basis.